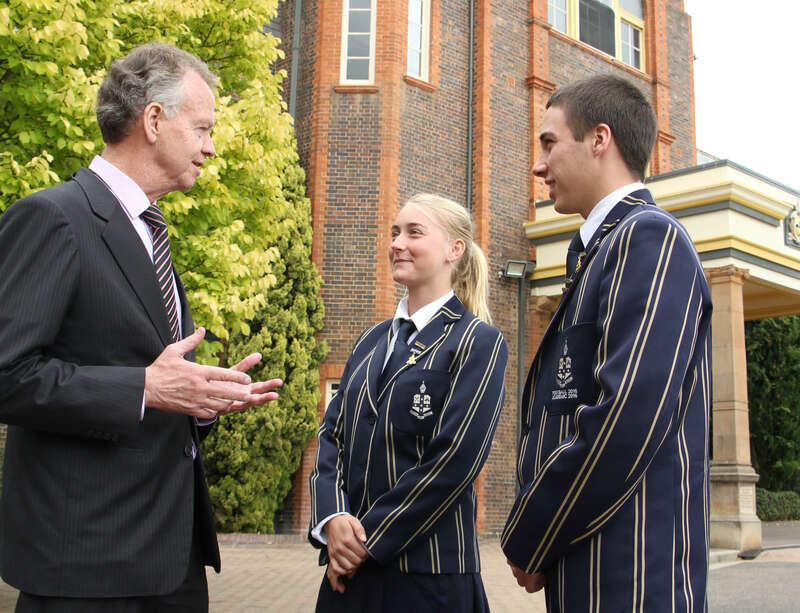 TAS has built a reputation around its extensive academic offering with specialist teachers focused on their individual areas of expertise. This has allowed us to go beyond the basic core curriculum subjects and offer a range of Extension Electives as well as cater for those more interested in a vocational pathway. Meeting the demands and interests of students is at the heart of our approach to subject offering. We understand that each year group may have different subject interests and we adjust our offering where we can so all our students are immersed in the subjects that appeal to them.